After just three years, the association has now attracted over two hundred member clubs from the north of Scotland, to Ireland, Wales, all areas of England and one in New York. 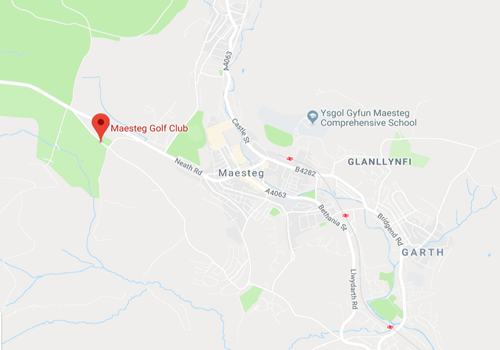 The list now includes many of Braid’s famous designs – St Enodoc, Brora, Dalmahoy, Gleneagles – King’s and Queen’s, Scotscraig, Littlestone as well as many of his ‘hidden gems’, village courses like Kirriemuir, Ilkley, Brecon, Dundalk, Elderslie, Forfar, Kilmacolm, Lundin Ladies, Goswick, Broadway, Peel and Stover to name but a few. A full list of member clubs is attached. 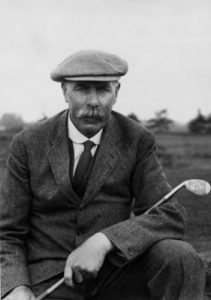 Visit the James Braid Society www.thebraidsociety.com/.